Panasonic announced pricing and updated availability for the new GH4 4K Camera. 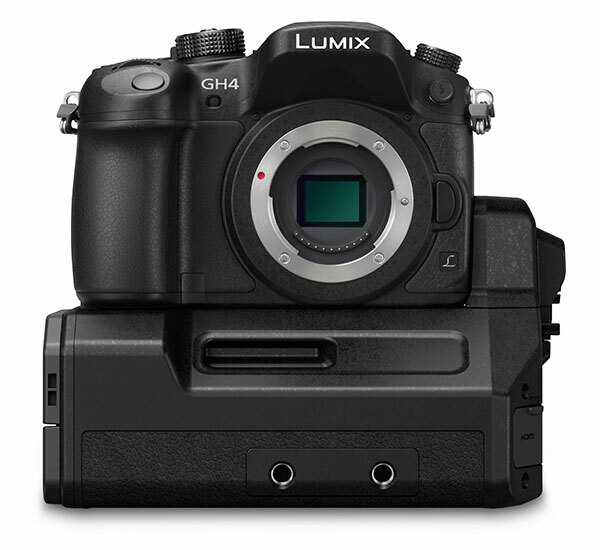 The GH4 Body and 4K Video Interface will be available for purchase separately in May 2014. 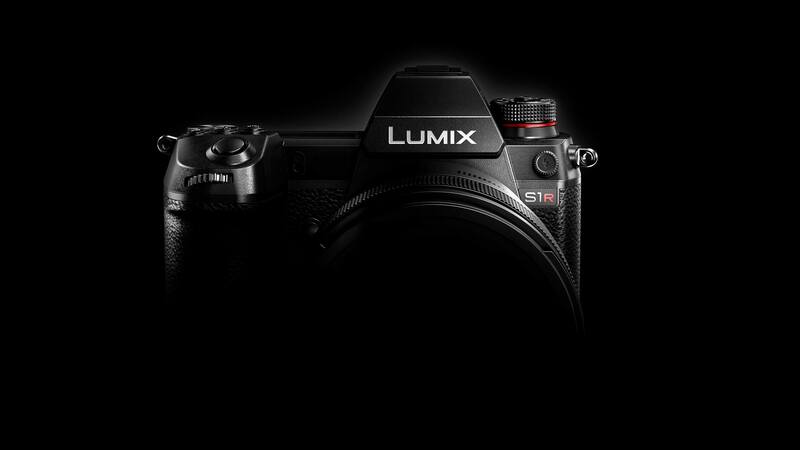 Kits will be available in June 2014.